hey... i totally just read this one now. sorry! thanks for the shout out! 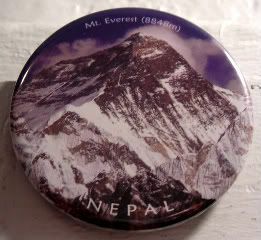 :) and i got that magnet in thamel - the touristy place in ktm.